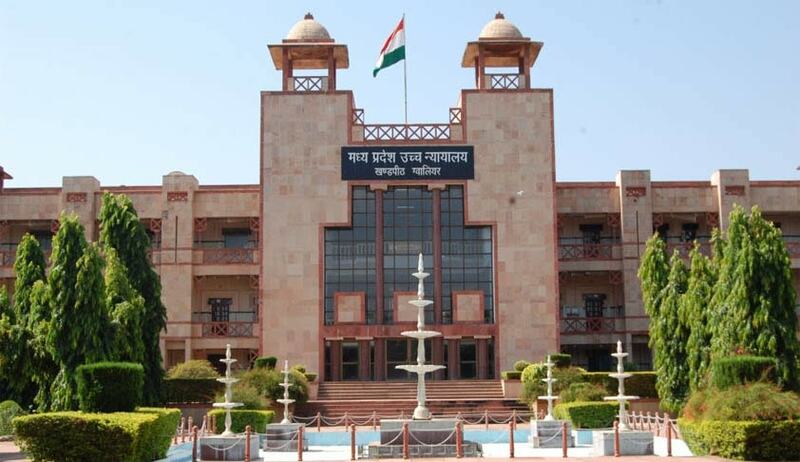 The Madhya Pradesh High Court has set aside an order by the state of Madhya Pradesh removing Dr. KS Dubey as the Chairman of the Child Welfare Committee, Bhopal. The single bench of Justice Sujoy Paul has held that the principles of natural justice should have been followed while ordering cancellation of Dubey’s appointment. The Madhya Pradesh High Court has set aside an order by the state of Madhya Pradesh removing Dr. KS Dubey as the Chairman of the Child Welfare Committee, Bhopal. The single bench of Justice Sujoy Kaul has held that the principles of natural justice should have been followed while ordering cancellation of Dubey’s appointment.